Stress and fatigue impact the capabilities of all humans, whether they are top executives, athletes or regular office workers. If you don’t sleep enough you are more likely to have an accident on your way to work. And once you get there, your impulse control will be highly impaired by inadequate sleep. You are more likely to be distracted, rely on stereotypes and look for the easy way out, instead of looking at the bigger picture and tackling complex issues. 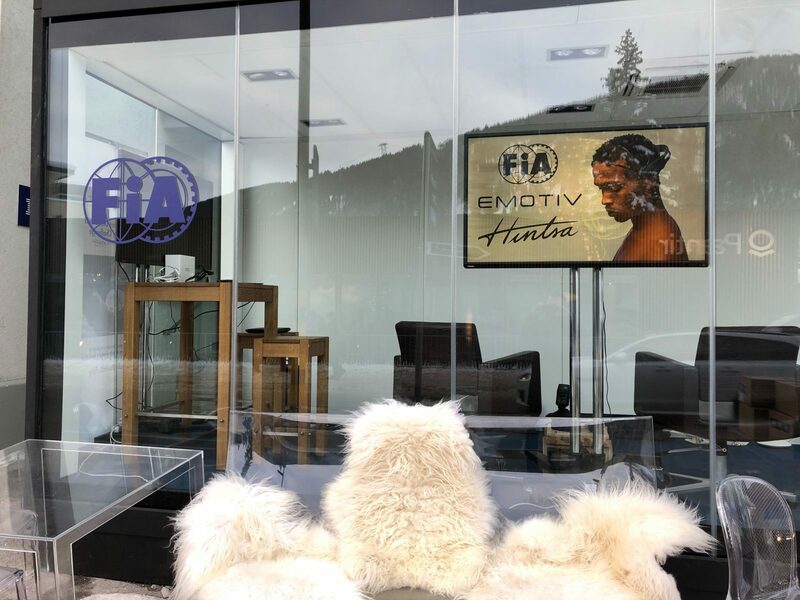 To better understand decision-making processes, cognitive skills and reaction times, we organised an experiment at Davos, Switzerland together with neurotechnology company Emotiv and FIA to compare the capabilities of the world’s best drivers and the global leaders gathering at the World Economic Forum’s annual meeting. Hintsa’s Chief Innovation Officer James Hewitt and the President of Emotiv Olivier Oullier met up with journalist Edie Lush from Hub Culture in Davos to discuss the experiment and how stress and inadequate sleep affect your cognitive skills.